There is a new hero in England and its captain’s favorite hardik pandya. The lad gave his best performance of all time in a match that could be the disaster decider for Captain Kohli’s side. Despite not being able to impress with his performance, hardik was in the playing list and Nottingham witnessed while he proved his worth in the team and took the English batsmen head on. 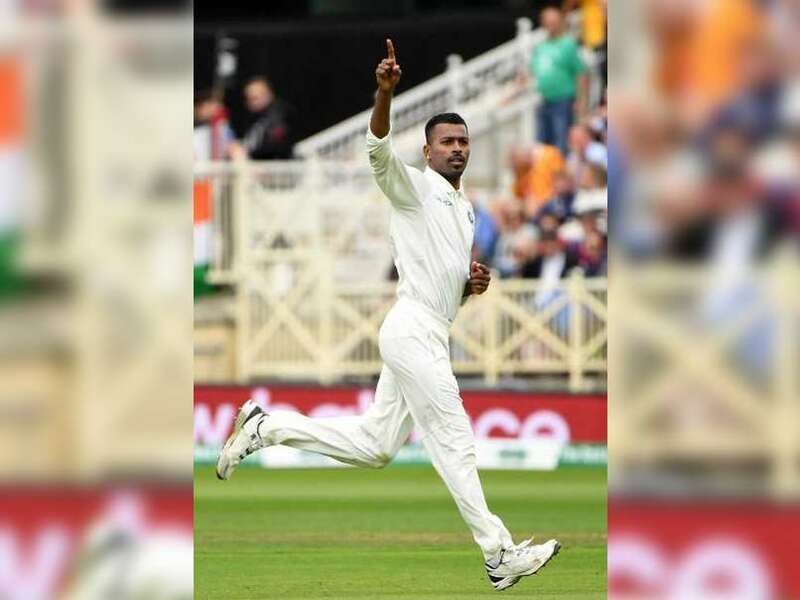 Pandya became the second fastest Indian to take a five-wicket haul when he took just 29 balls to rattle the hosts. Harbhajan Singh is the only other bowler to take five wickets in fewer balls for India than Hardik Pandya’s 29 balls on Sunday. 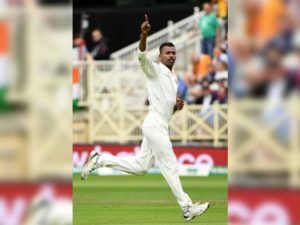 Pandya produced an inspired spell of bowling to record his best figures in Test cricket. Pandya had come under criticism earlier for lack of contributions with the ball and for failing to justify his position in the Test team with the bat. Before the start of the third Test, Michael Holding had come out and questioned Hardik Pandya’s place in the Indian team. He had said that Pandya is not yet the all-rounder India wants him to be, because he is ineffective as a bowler and also not scoring enough runs with the bat. 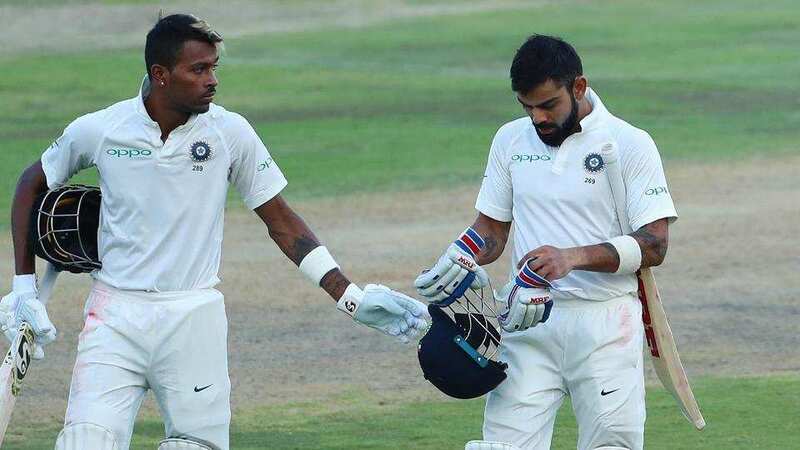 Incidentally, Pandya was the second highest run-scorer in the Indian side after the first two Test matches of the series – both which India lost.